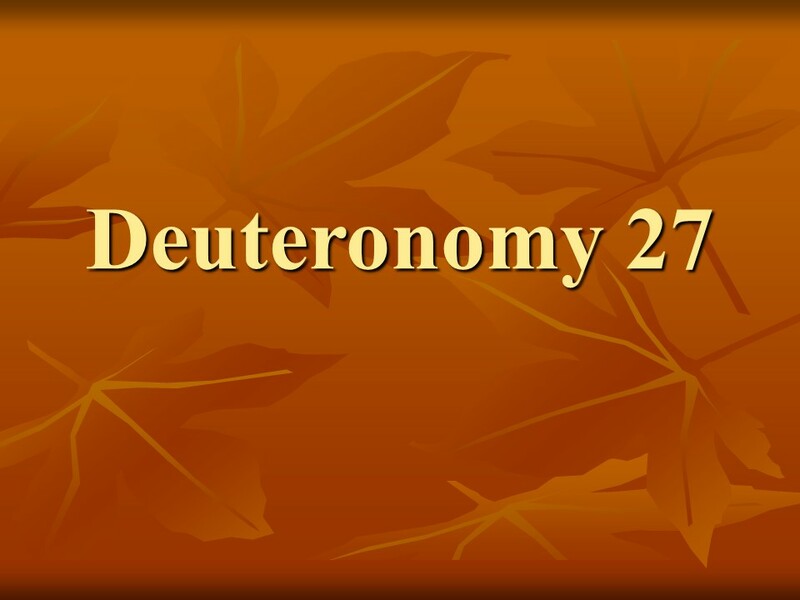 Deuteronomy 27 – Len Bilén's blog, a blog about faith, politics and the environment. 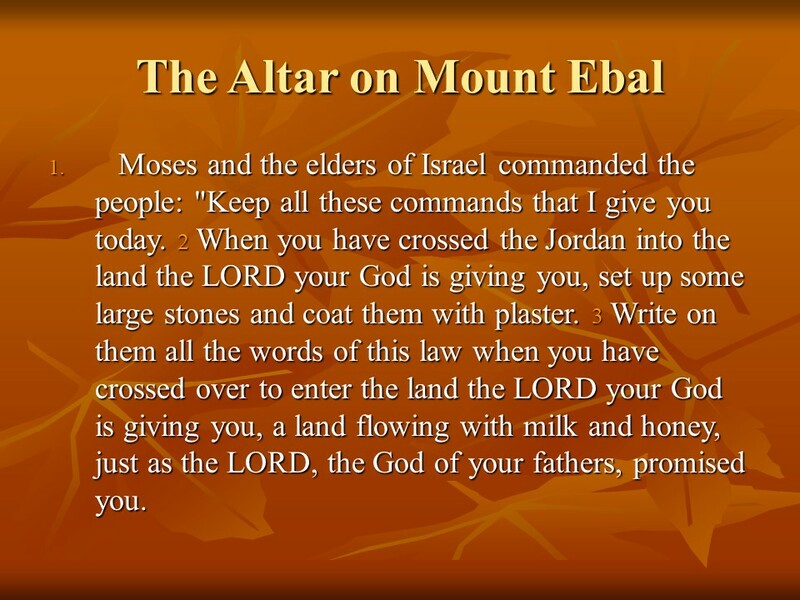 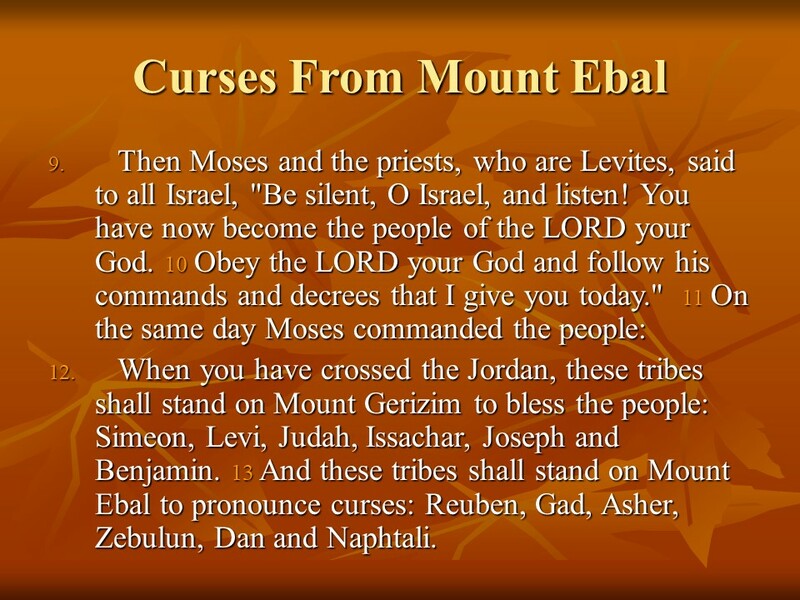 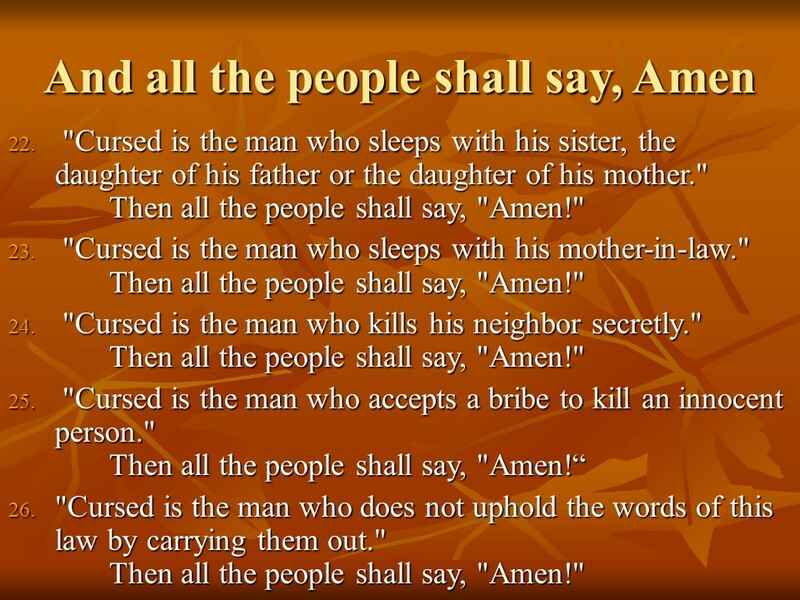 Deuteronomy 27, The Law Inscribed on Stones, Curses, Mount Ebal. 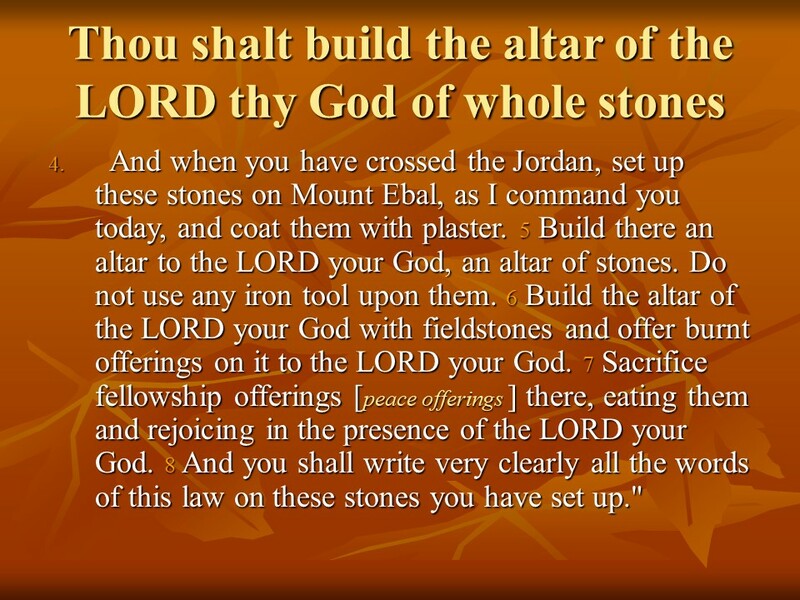 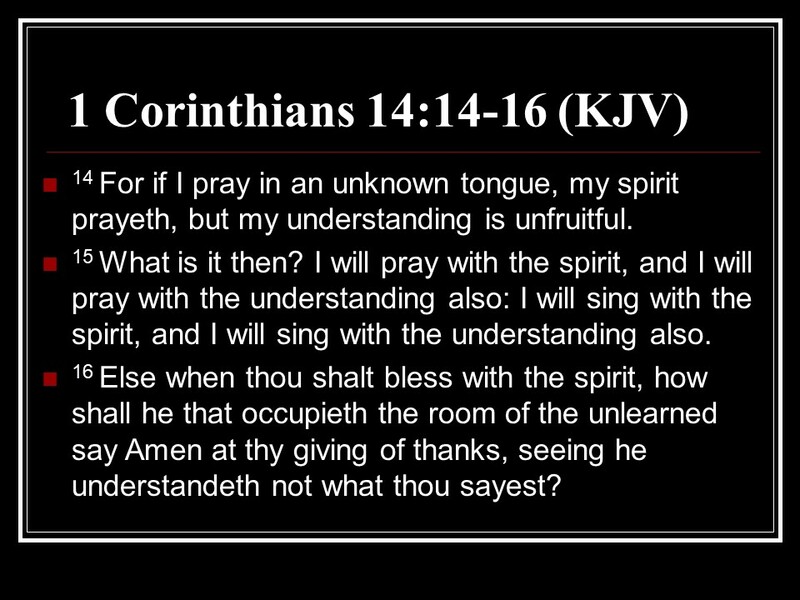 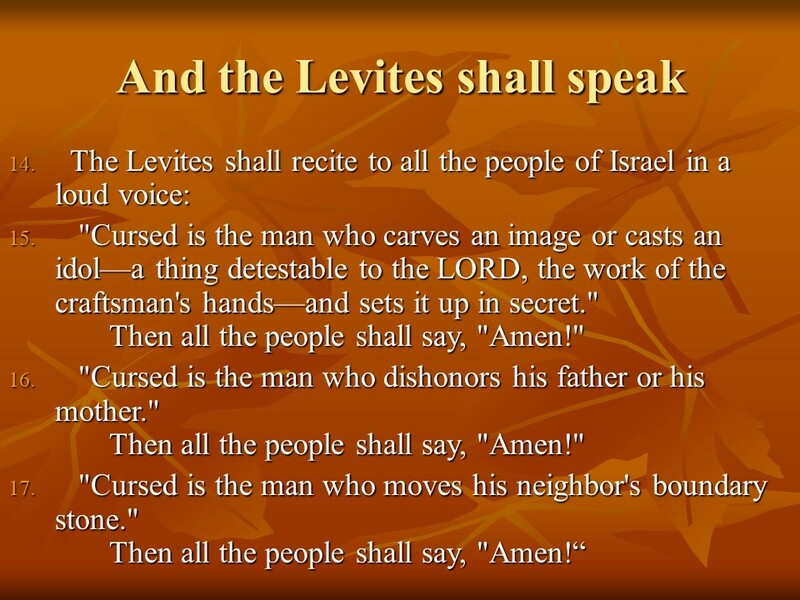 Posted on July 23, 2018 Categories Bible, Deuteronomy, faithTags Curses, Deuteronomy 27, faith, Holy Bible, Mount Ebal, religion, The Law Inscribed on StonesLeave a comment on Deuteronomy 27, The Law Inscribed on Stones, Curses, Mount Ebal.